Archery is a sport that is not only fun, but teaches some important skills that I would love to have my children learn. 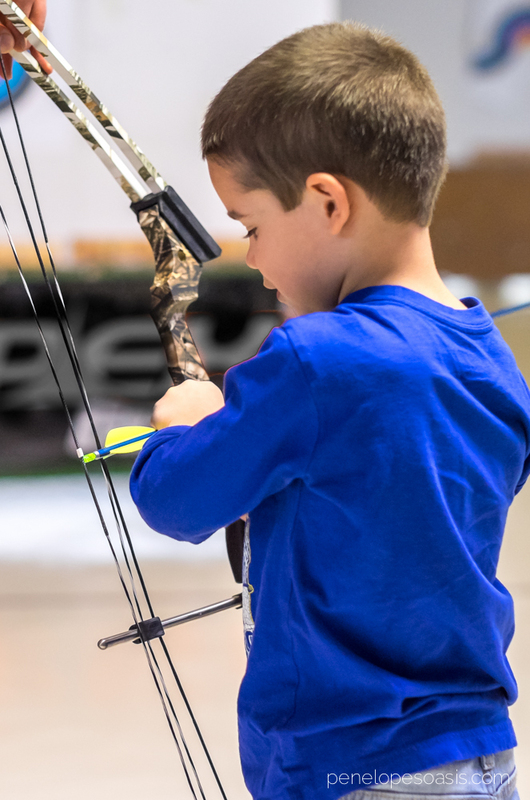 With influences like Katniss and Hawkeye, children are naturally drawn to archery as a sport, and learning about sportsmanship, hunting, and the value of training and practice are reasons parents should be proud to encourage their children to pursue archery. And needless to say, my son was thrilled when I presented him with a Genesis Original Bow of his own design, from from Genesis Bows.. 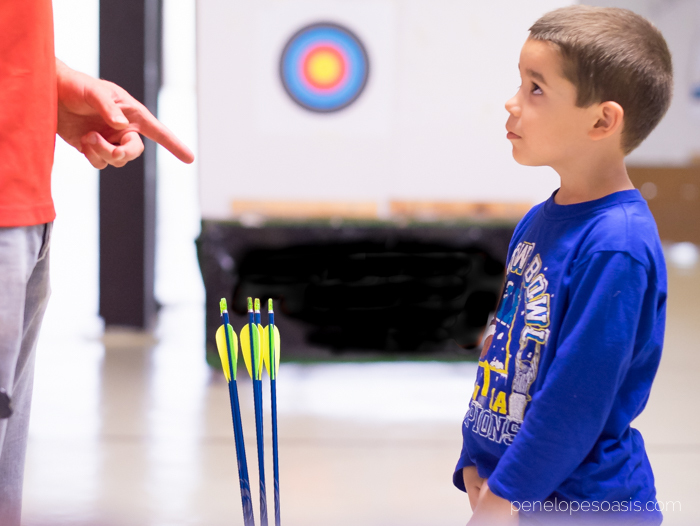 I took my son to an archery range out in Suffolk for a private lesson to learn the basics of archery, with an emphasis on safety. 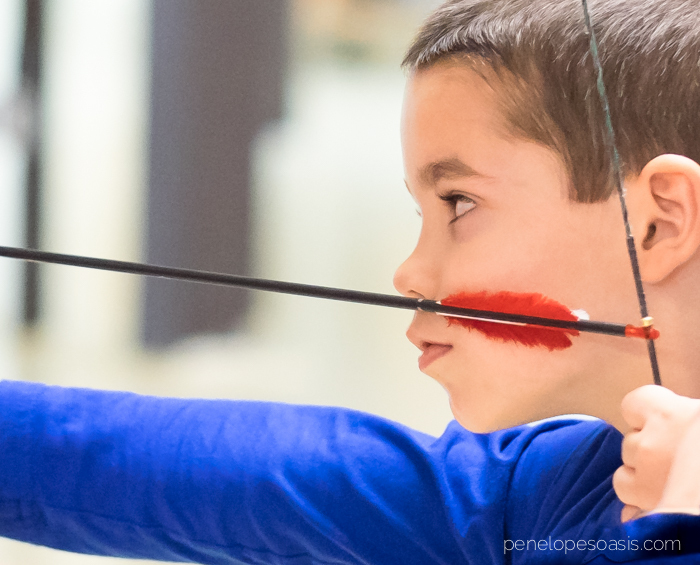 I watched as he learned how to hold a bow, pull the arrow back to his cheek, aim, and let go…and for a six year old shooting for the first time, he did pretty good! Over time his hand-eye coordination will improve, and I’m already thrilled with such a great start, and he had so much fun. 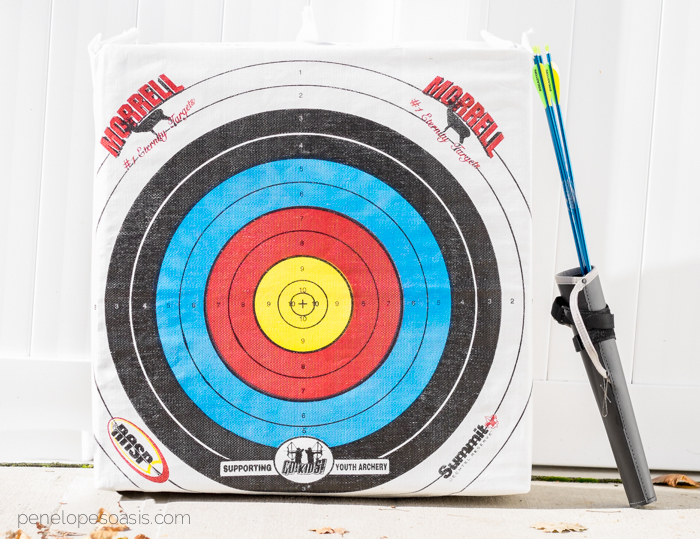 His custom bow is the Genesis Original from Genesis®, the official bow of the National Archery in the Schools (NASP®), and he was able to design it in colors he liked on their web-site with Genesis Build-a-Bow. We ordered a left-handed model in camo, white camo, and red (it’s his bow, so he chose what appealed to him), with a kit that contained targets to practice at home or where ever it would be safe to practice. A Sport for Anyone, Anywhere- the Whole Family! Genesis Bows are gorgeous and well-made, and this one is left-handed, so of course I now plan to buy one for my other (right-handed) son to use. It was sooo much fun, that I can see this being a family sport that we all enjoy together once my youngest is a little older (about three or four more years)….really fun for anyone of any age! Now that he’s had his first lesson, the targets Genesis offers are wonderful for him to continue to practice his newly learned skills at home, and honestly, I like that he can take his time at home and concentrate, go slowly, strengthen his arms, and perfect his draw without an audience, so the Genesis targets are ideal for us. One side has a large bullseye, and the other has four smaller targets. You can just set it up in your backyard or where ever it’s safe to do so in your area, and over time move it further back as your children become more skilled and need more of a challenge. 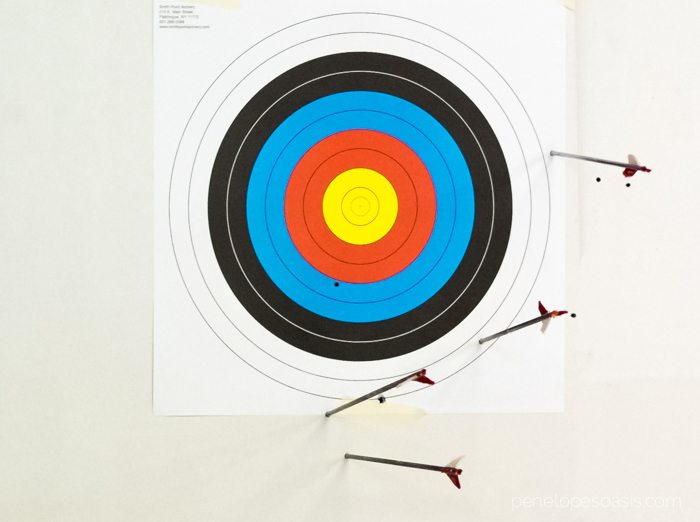 Archery is a fun hobby, and one of the safest sports. It’s also a great way for a child to develop skills without worry about a team depending on him, so he becomes confident and is encouraged to work hard to see his own progress without stress. 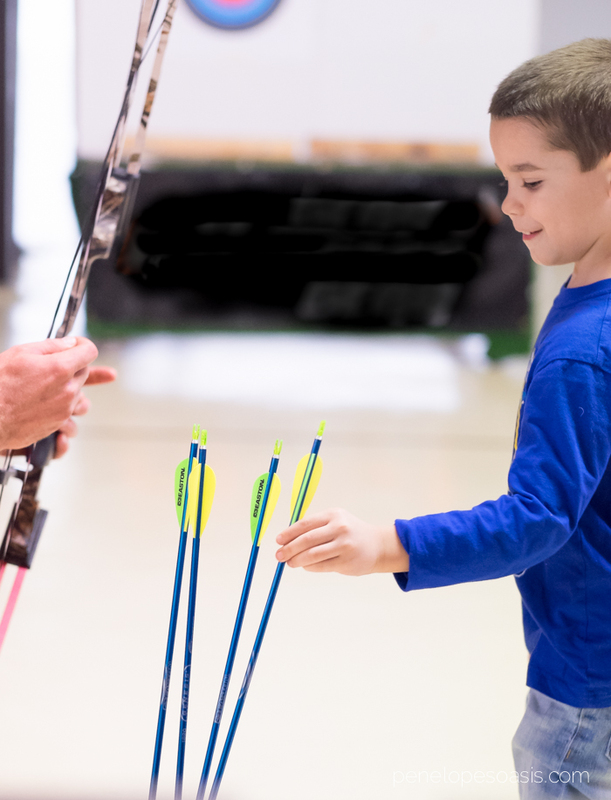 As a result of archery being so popular today, with clubs all over, it’s still very social and fun- kids can find friends who love archery as much. It’s a great way to encourage your children to spend more time outdoors and develop discipline, balance, focus, and patience…qualities a lot of kids could really use. 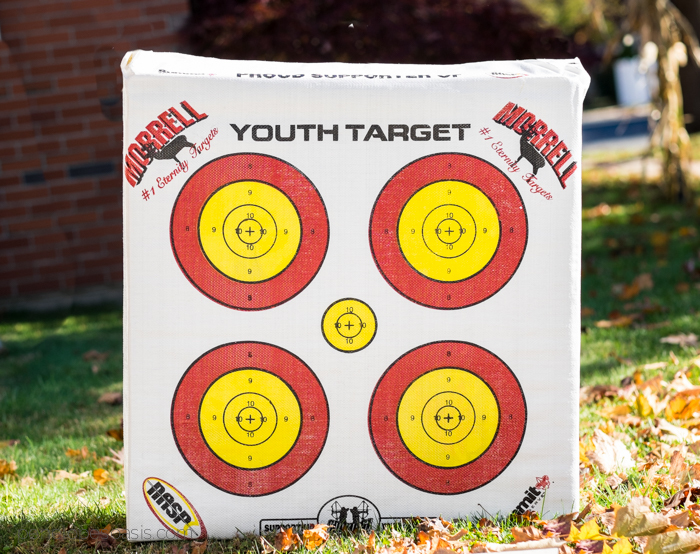 Genesis® wants to encourage youth to experience the thrill of drawing back a bow, taking aim, and sending an arrow flying straight into the bulls-eye…it’s exciting! It’s empowering! It builds traits that will help children succeed throughout their lives in other areas too. 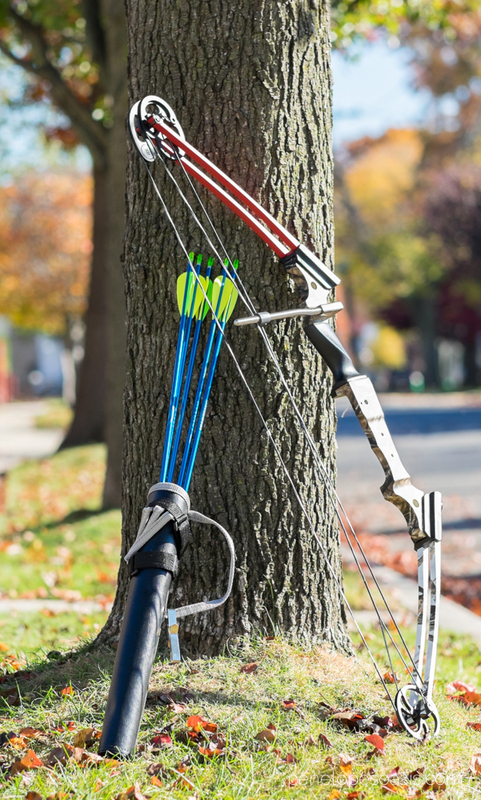 Genesis Bows feature a patented design that has helped millions of children enjoy archery, and is used in over 13,000 schools by over 2 million children across the U.S. each year. 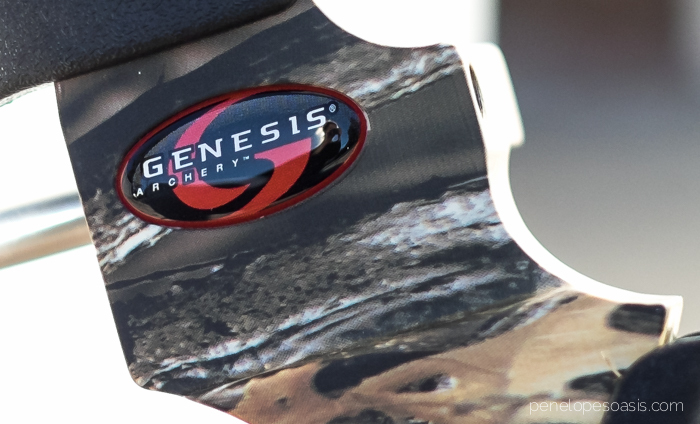 Genesis bows are designed with zero let-off to accommodate draw lengths from 15” to 30”, allowing archers of all ages, sizes and athletic abilities to shoot the same bow without adjustment. They can’t outgrow it, and anyone in the family can use it. If you are looking for a great gift for a child, consider the gift of a sport that they can enjoy for the rest of their lives. 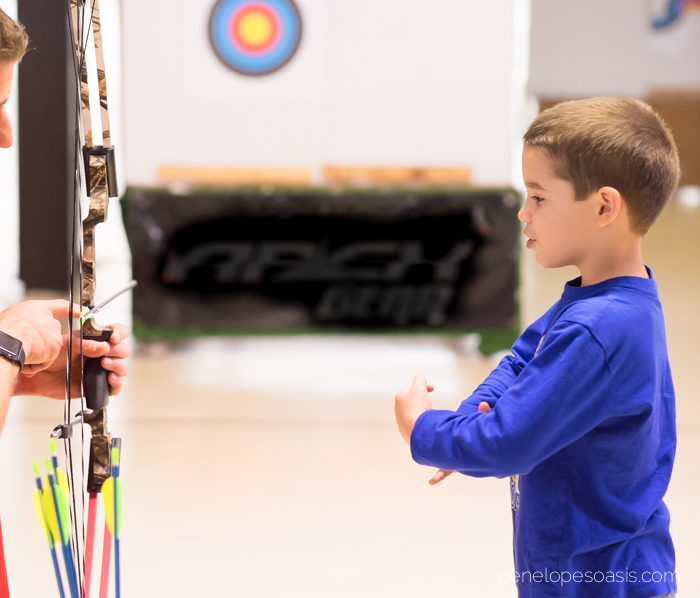 Give them the gift of archery, starting with creating a custom bow they can feel is truly their own. 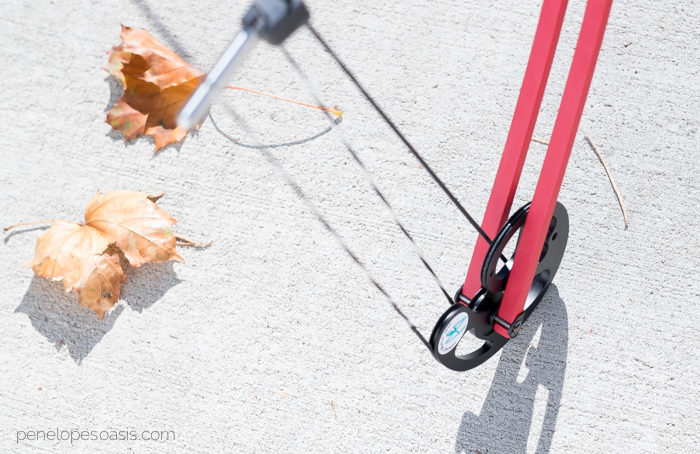 Genesis Build-a-Bow are available as the Genesis Original, Mini and Gen-X, and all are available with optional kits. 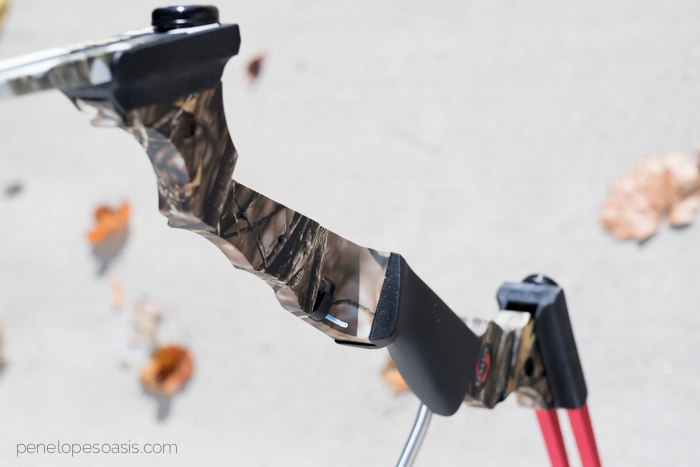 Win a Genesis Custom Build-a-Bow Original Bow! Enter using the rafflecopter below- 18+, US only. Good luck! My granddaughters who hunt every fall. I would over to share the gift of archery with my daughter! I’d love this for my 13 yoa step-daughter. She’d love to start archery. Thanks. I would love to share with my nephew! I would love to share with my daughters. They are at the age they can appreciate and enjoy archery now. I would definitely share with my son! I’d give this to my nephew and hope he’d share it with ME!! I have always wanted to try archery. This would be so much fun! My grandson already has a bow so I would share this with my granddaughter who is only 2 years younger them him. I’d love to share this with my boys. I would love to share archery (and this awesome bow and arrow set) with my son. He loves sports but I like that this is a great way to release energy in an individual manner. This would be a great way to get him to find some focus. My son would love this. He has been asking me about shooting lately and I think this would be a great way to get him going. 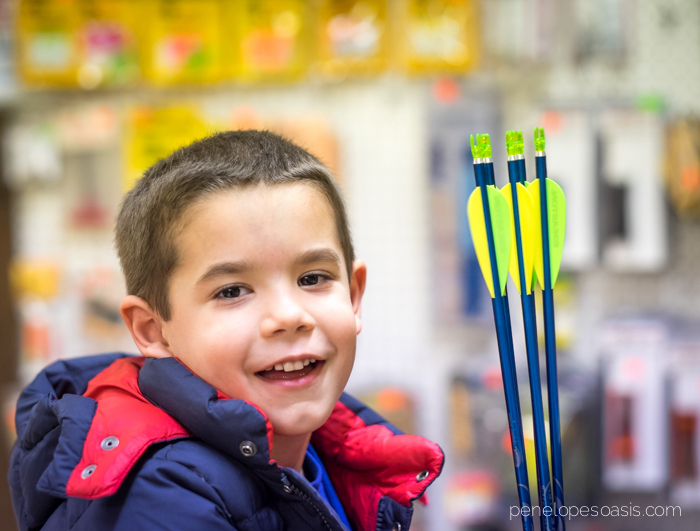 We bought like an introductory set for Christmas and also have taken him to the local archery clubs too. My son is eight, so he is at the perfect age to learn to shoot and be responsible with the privile3ge. Both my Oldest son and daughter would LOVE to take up archery. I would love to win this for my 7 year old son. Growing up with used bows, rifles, slingshots you name it, it was bonding with my father and grandfathers. Having an opportunity to share this experience with my kids would be great. My father taught me how to use a bow, now I would like to pass that on. I would like to introduce my granddaughter to archery. I think it’s something she could excellent in. My oldest son have the archery bug. He would be sharing his love for the sport with his daughter. I would love to share with my 10 year old son. 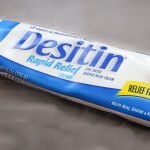 I think he would really enjoy this so much! Id share this with our nephew, (Our son already has a really nice one) Id take him to the range with us next time we go. My husband would love to share his hobby with our grandson! How perfect would this be. My son loves archery, so I would really love to get my nephew into it also. I’d love to share this gift with my 7 year old daughter! Shes showed an interest in it, I just haven’t been able to afford it! Thanks for the chance!!! 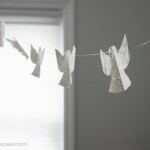 This is so great for my son! He’s been asking for a bow for a long time and this really is the perfect one! my daughter would love to learn! I’d like to share the sport of archery with my husband, son and daughter. I would love to learn this and share with my godchild.